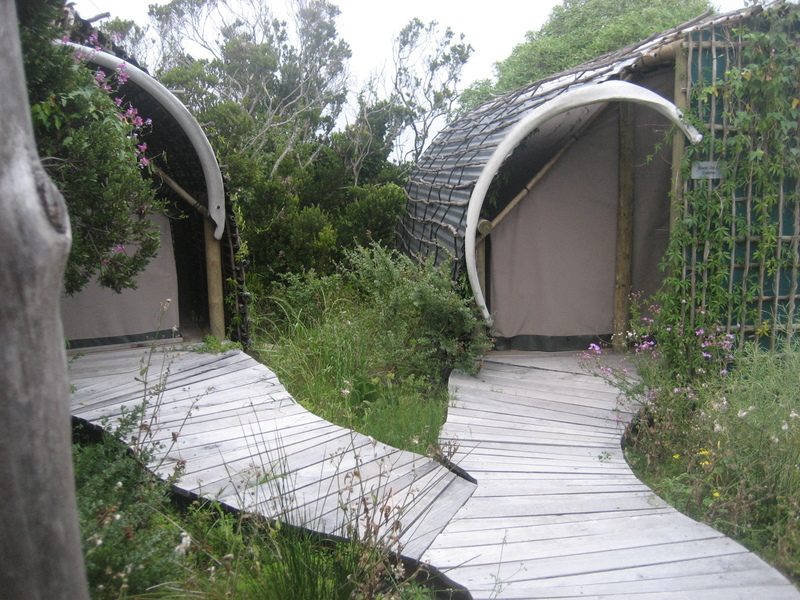 Three days and nights hiking from Table Mountain, through the national park and culminating on Noordhoek Beach. 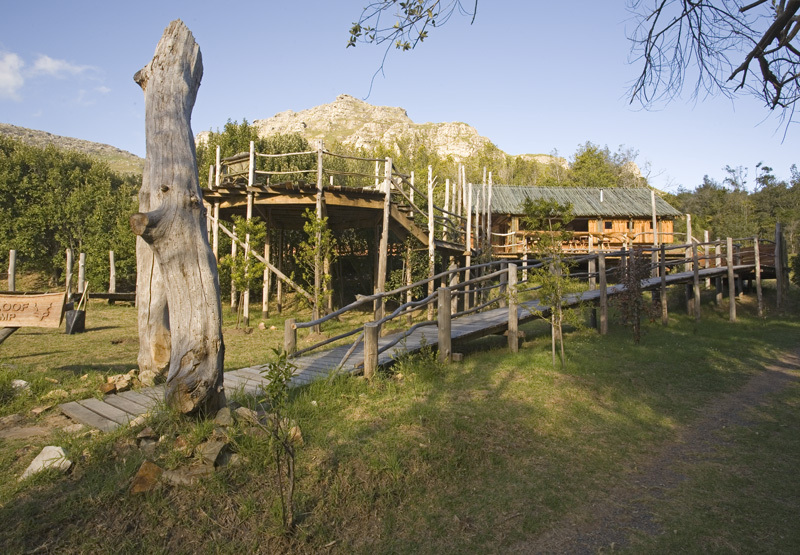 We covered more than 60km and stayed in tented accommodation along the way, hiring the services of Frank Dwyer of Slackpacker SA (www.slackpackersa.co.za) to have a cold beer in the fridge and some meat on the braai for when we arrived. 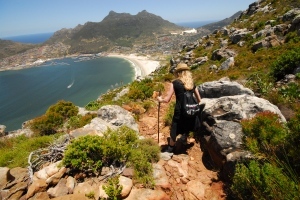 The trail is built on an ancient Khoi path and, when completed later this year, you’ll be able to hike from the Point right into Cape Town – a five night, six day hike of more than 100km.